went out filming with ooshima, mkm, nznzman. 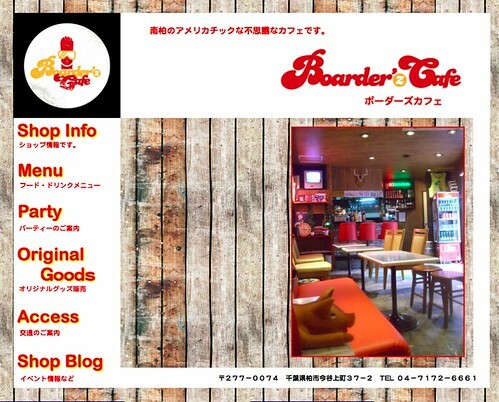 my friend junko is opening a cafe in minami-kashiwa! please visit if you are near by. looks like it’s official, bootleg sessions v4 in HD!